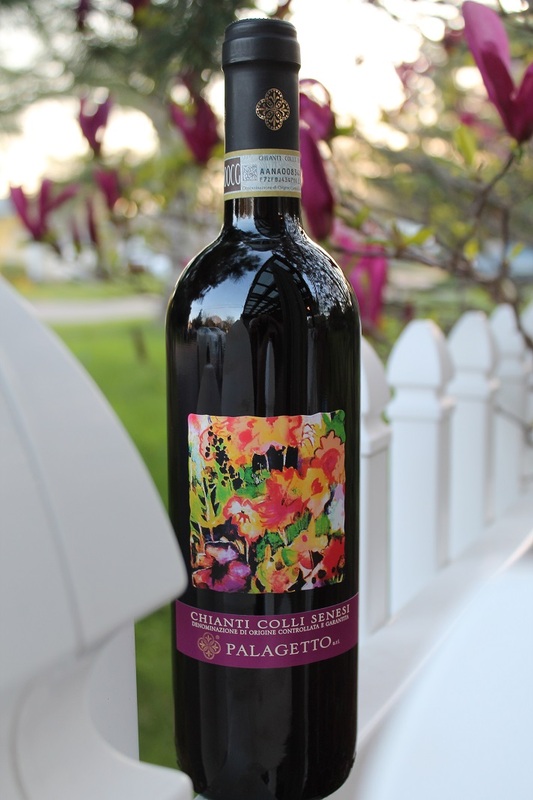 Palagetto winemaker, Giacomo Tachis, has answered the call of many… to produce an outstanding young unoaked Chianti of quality that the Palagetto brand is known for. 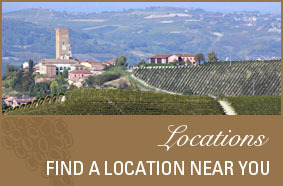 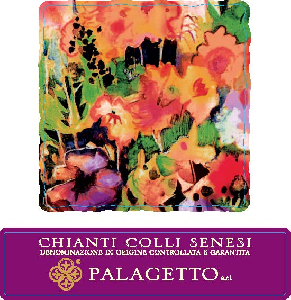 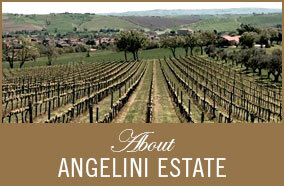 We are thrilled to introduce you to the Chianti Colli Senesi “Giovane” (unoaked). At a suggested retail price of $13.99, you’ll be happy to serve this estate bottled, bright ruby red Chianti with your favorite pizza, pasta or mild cheeses. 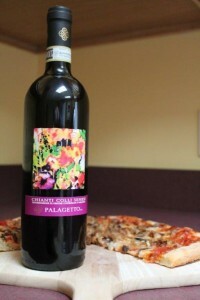 The Chianti has notes of strawberry and light red fruits, perfectly balanced with a touch of tannins. 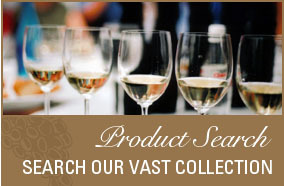 Ask for it at your favorite retailer. Cheers!